Maddux Sports has been online since 2001. We have a solid readership base and excellent traffic levels. Maddux Sports is a strong brand in the sports handicapping/betting community and one of the few honest and respected sites in its field! 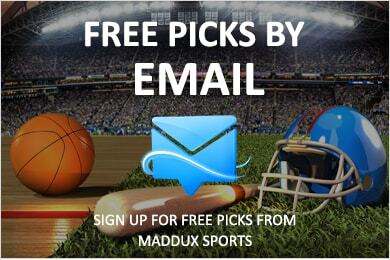 Nearly all advertising formats are available on Maddux Sports, if you are unsure, drop us an email! Maddux Sports has been featured on ESPN as well as other media outlets such as the LA Times, Las Vegas Sun, Las Vegas Review Journal, Detroit Free Press, Chicago Tribune and many more. For more information or to make an inquiry please contact us here.